Wonderfil Deco Bob 80 weight 2-ply soft polyester thread is tone on tone to match fabric or top thread. High definition with even tension throughout. 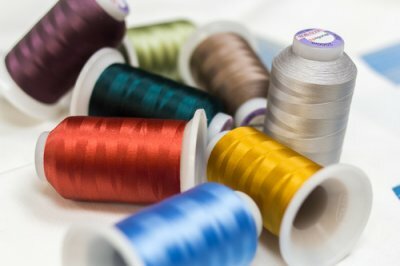 Strong and colourfast, Wonderfil Deco Bob Thread enhances the delicacy of all sewing and embroidery projects. Doubles as a top and bobbin thread, can be used with home sew and long arm machines.